BioWare’s latest maintenance period came with a little surprise for Credit sellers. 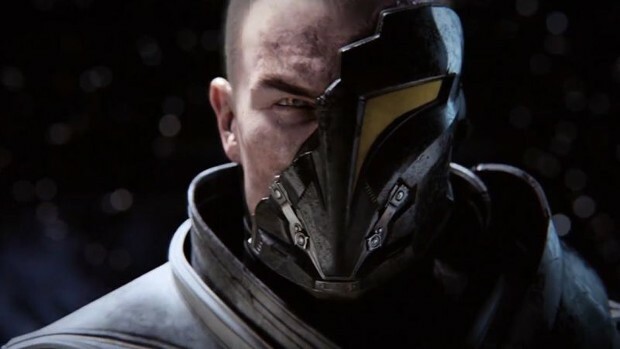 During the down period, the company purged “thousands of credit selling accounts.” According to a post made by Bioware CM Eric Musco, the company generally does bans in large groups in order to prevent sellers from being able to prepare for it. In addition to the mass ban, Bioware also used this time to close some loopholes that allowed sellers to make accounts quickly and adjusted automated filtering. Musco notes that as BioWare adjusts to what sellers are up to, sellers in turn adjust to what they are doing to stop them. As a result, it’s an ongoing process and still very important that players report spammers and sellers when they see them. don’t tell me they just killed thair player base. Oh btw, this game is Cancer. wow that dead games still like alive and stuff LOL ????? FAKE FREE TO PLAY DEAD GAME! Di e fu ck ing sc am mers! yeah just 5 years to late!!! !